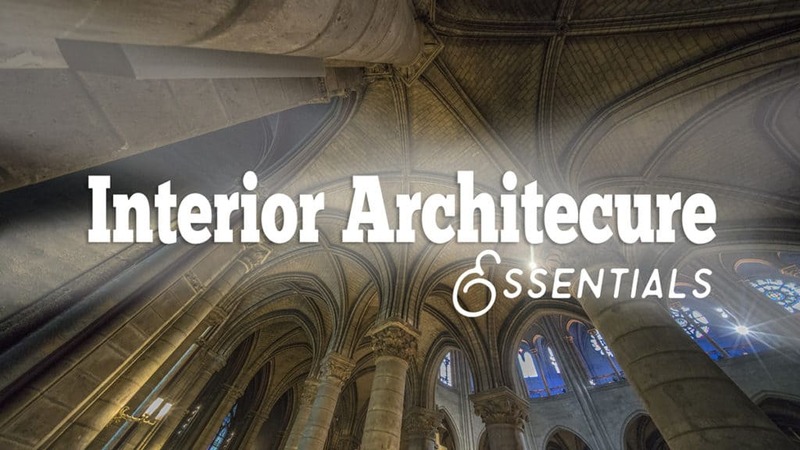 Learn the art of making incredible interior architecture images in this new 2-hour course by Blake Rudis. Finally, learn how to fix horrible White Balance issues! 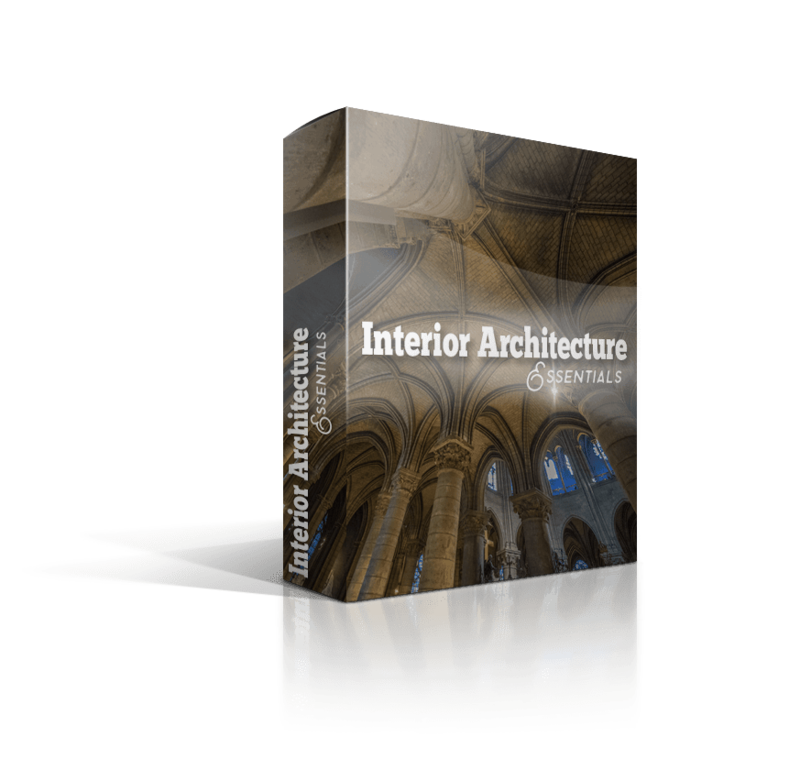 There are several great techniques shared about interior architecture in this course. However, the discussion on White Balance is well worth the tuition alone. You will learn Blake’s new cutting-edge technique for removing any white balance color casts in your images from mixed lighting types.